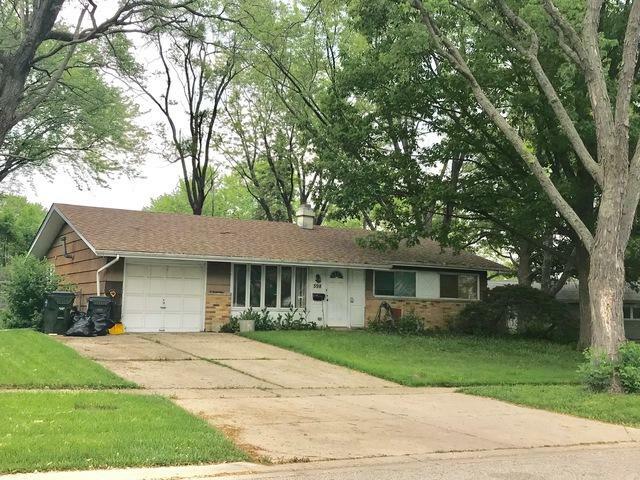 DON'T MISS OUT ON THIS AMAZING INVESTMENT OPPORTUNITY IN HOFFMAN ESTATES. 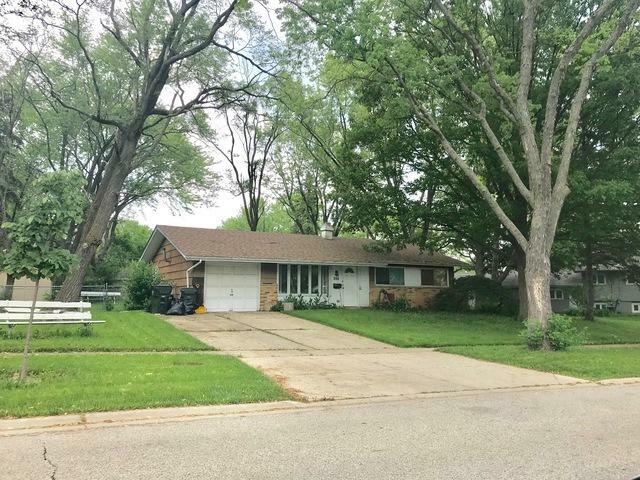 THIS 3BR/1BA RANCH HOME HAS GREAT BONES AND IS WAITING YOUR REMODELING IDEAS! LOCATED NEAR EXCELLENT SCHOOLS, IT'S LESS THAN ONE BLOCK FROM VOGELEI PARK WHICH IS ONE OF THE DISTRICTS LARGEST AND BEST PARKS! 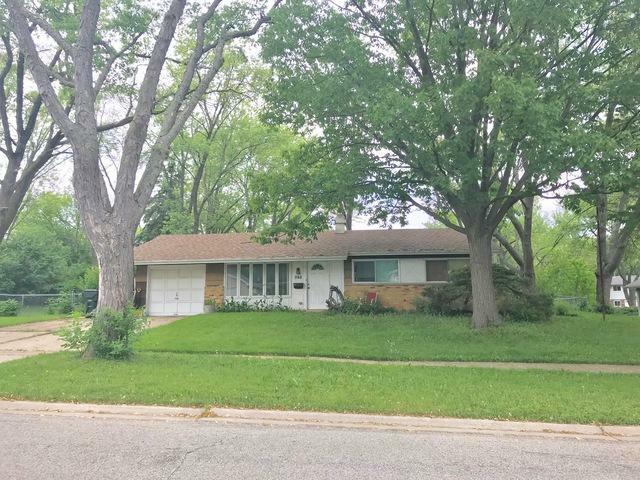 ALSO CLOSE TO SHOPPING, WOODFIELD MALL, AND EASY ACCESS TO ALL HIGHWAYS! CHECK IT OUT TODAY!! SOLD AS-IS. MULTIPLE OFFERS RECEIVED, HIGHEST AND BEST DUE BY FRIDAY 10AM.